NCHS athletes who signed on Nov. 9 (from left to right): Ashley Klinzing - softball, Parkland. Mackenzie Leonard - softball, Illinois State Univ. Grace Ariola - swimming, Texas. Julia Oostman - swimming, Illinois State Univ. Claire Koh - swimming, St. Louis Univ. Makenna Barnhart - volleyball, U of Indianapolis. Peyton Kelley - volleyball, Belmont. Grace Cleveland - volleyball, Purdue. Student athletes across the country ended the recruiting process and took the first step toward officially becoming a collegiate athlete: signing their NCAA Letter of Intent on November 9. 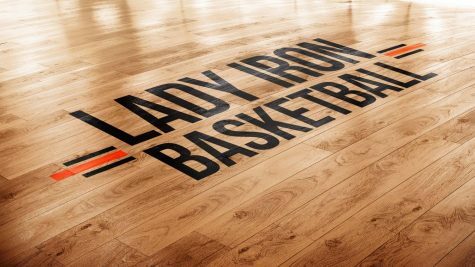 The date marks the first day that high school athletes in certain athletic programs can commit to Division I and II schools. 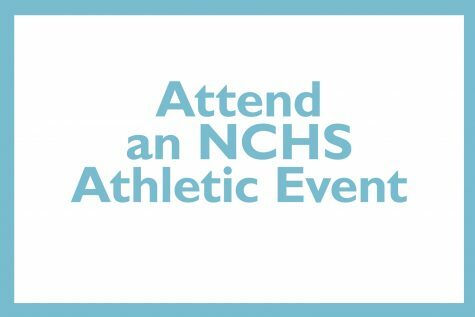 NCHS is one school that honored its high performing student athletes on Thursday. The NCAA (National Collegiate Athletic Association) defines recruiting as “any solicitation of prospective student-athletes or their parents by an institutional staff member or by a representative of the institution’s athletics interests for the purpose of securing a prospective student-athlete’s enrollment and ultimate participation in the institution’s intercollegiate athletics program.” Signing an National Letter of Intent ends the athletic recruiting process since colleges and universities are prohibited from recruiting student-athletes who have already signed letters with another school. 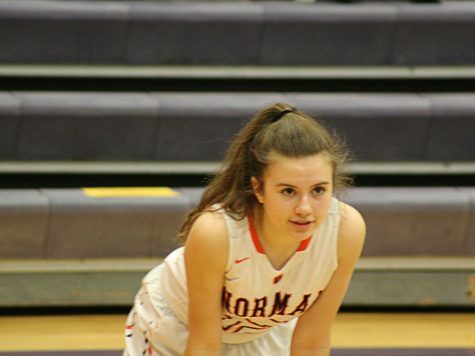 These student-athletes had a lot to consider when looking at potential college programs: “How successful the program was in the past, coaches’ style, and what the girls on the team were like.” These were only some of the things that Peyton Kelley, senior at NCHS, took into consideration when investigating schools were she could continue to play volleyball. 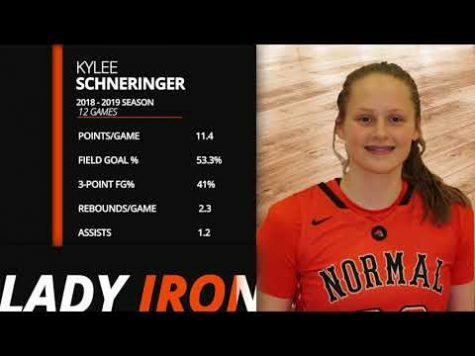 Kelly is one of the few athletes that choose to commit before their senior season, an an option for all recruited athletes, ultimately choosing Belmont University in Nashville, Tennessee. 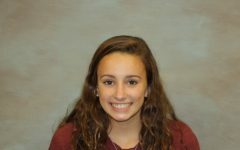 Rachel Manderscheid, a sophomore at Eastern Illinois University, waited until after her senior swim season to decide which school to commit to. Traditionally, an athlete may want to wait until after the completion of their senior season to see if they can perform better and thus have the possibility for more financial aid offerings. During an official visit the college can pay for transportation to and from the college for the prospective athlete, lodging and three meals per day for both the athlete and the parent or guardian, as well as reasonable entertainment expenses including three tickets to a home sports event. Most programs coordinate these official visits to best showcase themselves: they traditionally are held during the week of competitive sporting match-ups when the schools bring in as many potential incoming freshman as possible to allow athletes to meet other prospective teammates. Not all players commit as soon as the NCAA recruitment calendar allows. 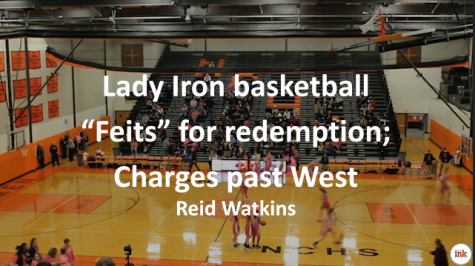 Players involved not only in high school athletics, but club or traveling programs, may often rely on their expanded season as a way to incite stronger aid packages from schools. 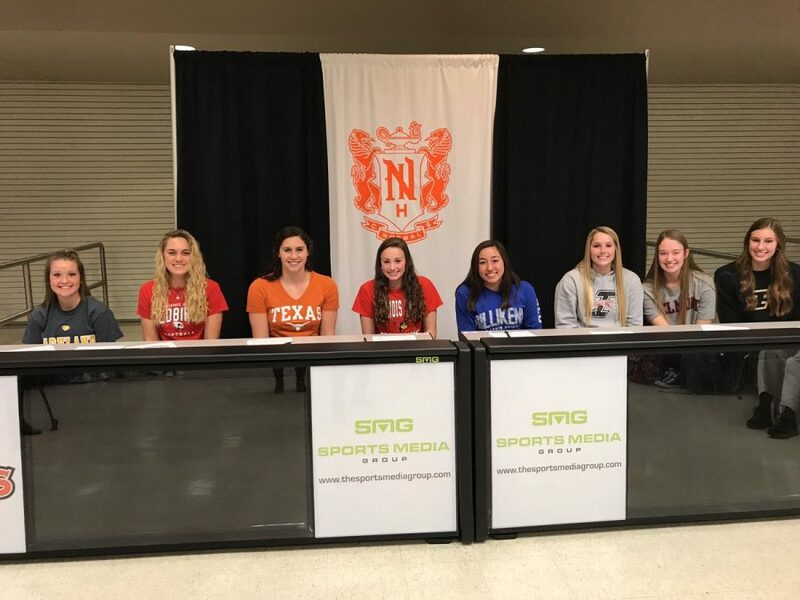 NCHS held a signing event after school November 10, honoring those who had made their commitments, because of NCAA regulations some athletes are unable to sign during this period and are required to wait until the spring. Where some schools make large productions of “signing day”: having all-school assemblies to recognize their athletes; or staging a situation where an athlete might sit down with hats of potential schools in front of them and choose the hat of the school they plan to attend; or athletes may take off their high school jersey and replace it with the college of their choosing – at NCHS the event is smaller and more understated. Clark prefers to recognize the athletes in what he fees is a more appropriate manner, a small reception with coaches, family, and friends with the student-athletes wearing the clothing and colors of their future school. Disclosure: The reporter of this story signed a Letter of Intent on Nov. 9.